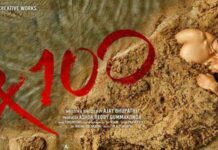 RX 100 Movie is a runaway blockbuster hit in Tollywood which is directed by debutant Ajay Bhupathi. The bold and realistic romantic entertainer featuring Karthikeya and Payal Rajput in the lead roles has grabbed the eyeballs of the entire The South film industry after its stupendous box office run. The Filmmakers from other languages have been vying for the remake rights of this hit film. 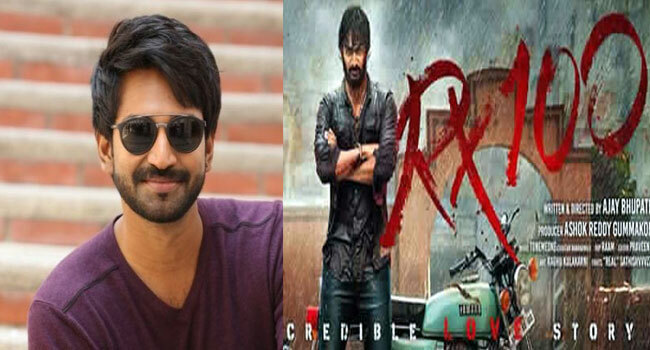 According to reports, The RX 100 Tamil Remake By Aadhi Pinisetty in the lead role. According to the latest update, Auraa Cinemas will be producing the RX 100 Tamil version in which Aadhi Pinisetty is reprising the lead role. The producer Mahesh has revealed that the names for the cast and crew have been shortlisted and the announcements regarding it will be made very soon. The sources say that Aadhi Pinisetty has picked up a perfect movie that has scope to deliver outstanding performance.